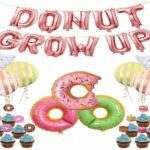 Donut Party Decorations Kit for Kids $15.99 on Amazon! 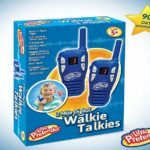 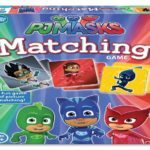 Little Pretender Walkie Talkies for Kids Just $17.99 on Amazon! 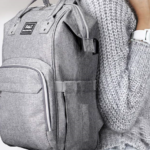 Multifunction Diaper Bag Backpack by BabyX Just $22.99 on Amazon!